Wayne has burnt down his house, exacted vigilante justice, and (allegedly) stabbed someone with a carrot. But his heart's in the right place. Also, rumor has it, he also stabbed someone with a carrot. 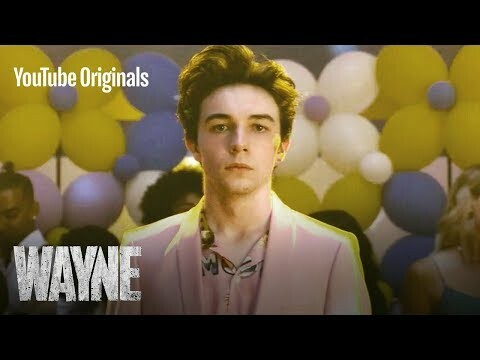 Check out the new YouTube Original series Wayne. All Episodes Now Streaming.